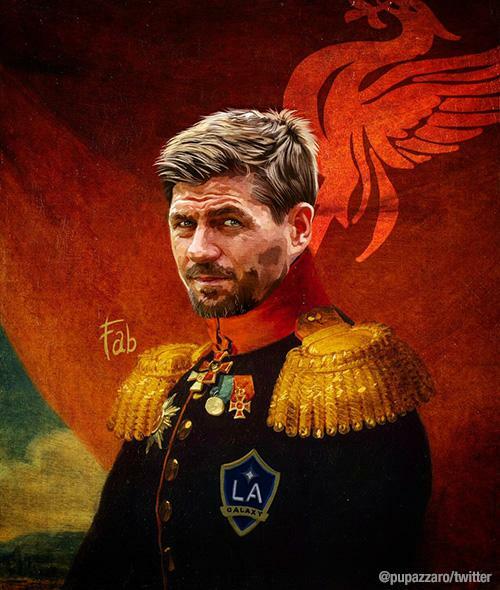 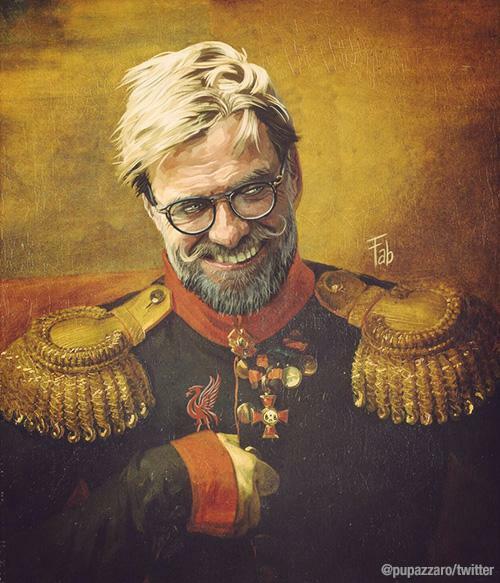 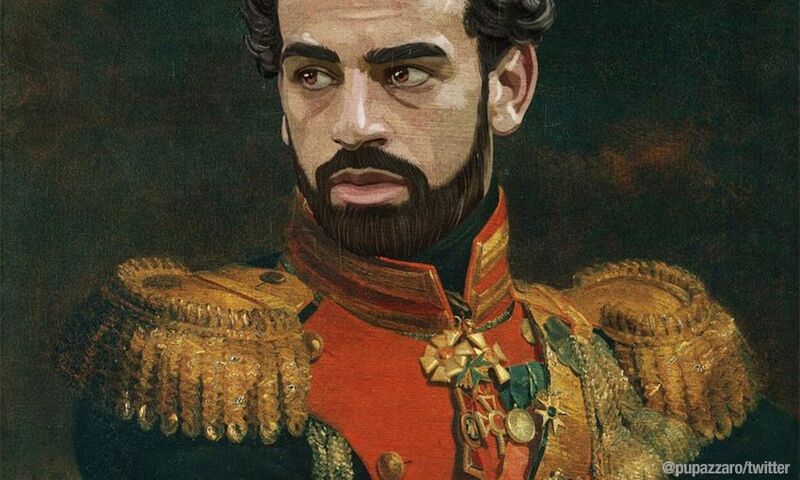 Liverpool manager Jürgen Klopp and record-breaking Reds forward Mohamed Salah feature in a new art exhibition 'Like the Gods' that depicts footballers as historical leaders. 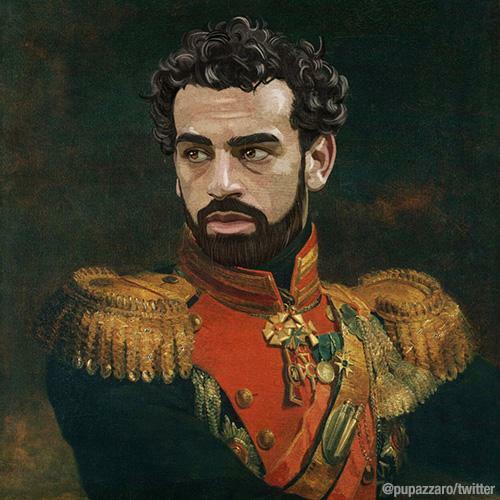 The instillation is the work of Italian artist Fabrizio Birimbelli (@pupazzaro) and was launched at the Museum of the Russian Academy of Arts in Saint Petersburg to coincide with their hosting of the World Cup finals. 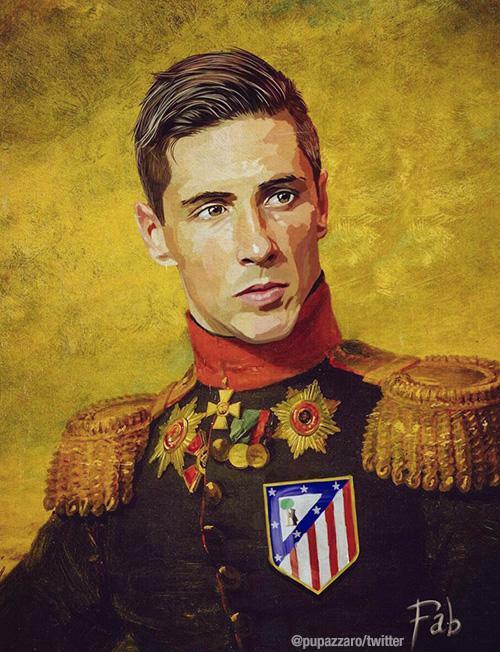 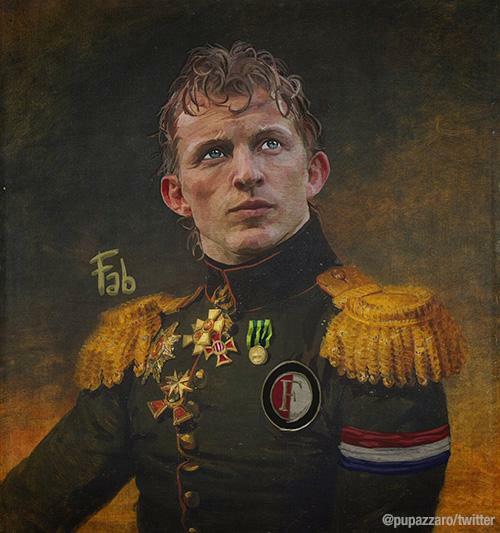 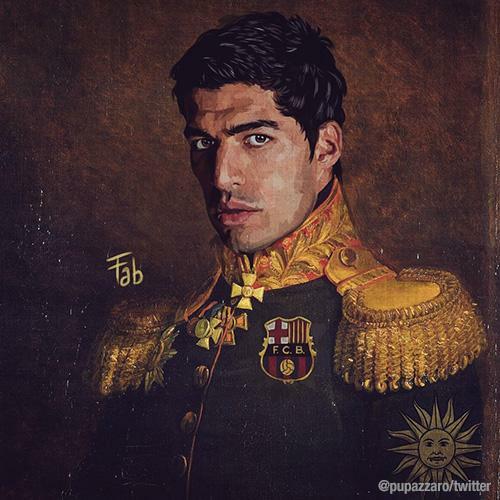 More than 40 portraits of players and coaches in historical military uniform make up the project, which opened on June 20 and runs through to the end of the tournament. 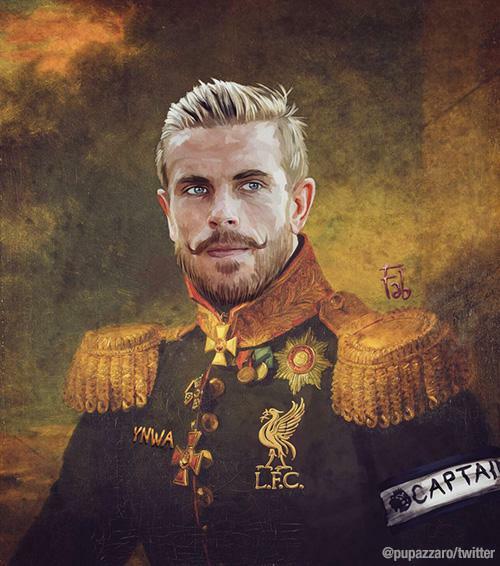 Birimbelli's catalogue of work also includes similar depictions of Liverpool skipper Jordan Henderson, Kop hero Steven Gerrard and former Reds such as Dirk Kuyt, Luis Suarez and Fernando Torres.